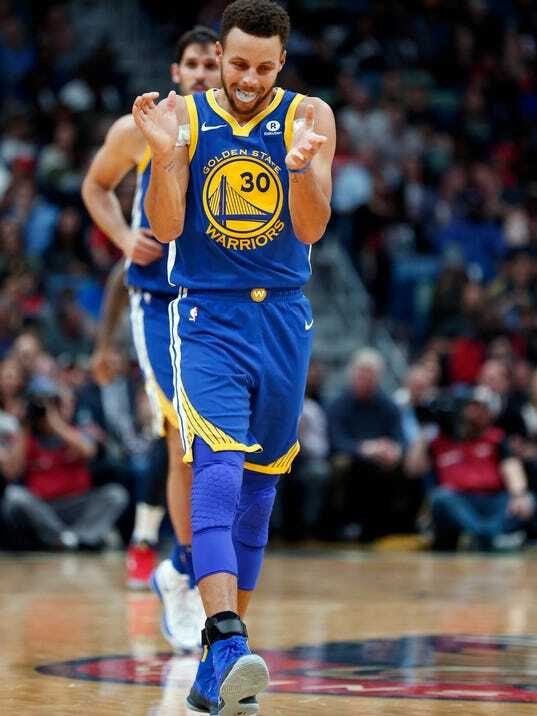 CHARLOTTE, N.C. (AP) — Stephen Curry will miss a minimum of two weeks after an MRI exam on his injured right ankle Tuesday revealed a sprain. The Golden State Warriors say their leading scorer and two-time league MVP will be re-evaluated in two weeks. That means Curry is out for Wednesday night’s game in his hometown of Charlotte, where the MRI took place. Round 2 NFL mock draft: Which QB will Patriots target as Tom Brady&apos;s successor?